The development of information technology is needed to help and support in all areas one of the health field. Use of information technology in the field of health to reduce problems in clinical and non-clinical action. One of the problems encountered in the field of health is heart disease. The heart is one of the vital organs for humans. Because of the importance of this heart role, heart health must be maintained in order to function properly. Cardiac examination can be done in the hospital by handled by an internist. However, due to limited access and time for consultation with a medical specialist, it has to wait a relatively long time to find out the results of the examination. So it is necessary media to be able to help detect the risk of heart disease more easily and quickly. In this study will be designed an expert system to detect the risk of heart disease by implementing fuzzy inference (mamdani). Where this system will provide information about the level of risk of heart disease based on risk variables of heart disease that is blood pressure, blood sugar, cholesterol, Body Mass Index (BMI) and history of heart disease family. So it can help people in anticipating the risk of heart disease. Based on 20 data that have been tested against experts and systems, for patients detected having a small risk of heart disease have a percentage of 30%, for a moderate risk level has a percentage of 50%, for a large risk level has a percentage of 20%. As for the level of compliance based on the validation results of experts (doctors) and the system, obtained a percentage of 80% of the appropriate test data, and 20% of the test data is not appropriate. IRMAN FIANO, Dany Suktiawan; PURNOMO, Agus Sidiq. Sistem Pakar Untuk Mendeteksi Tingkat Resiko Penyakit Jantung Dengan Fuzzy Inferensi (Mamdani). 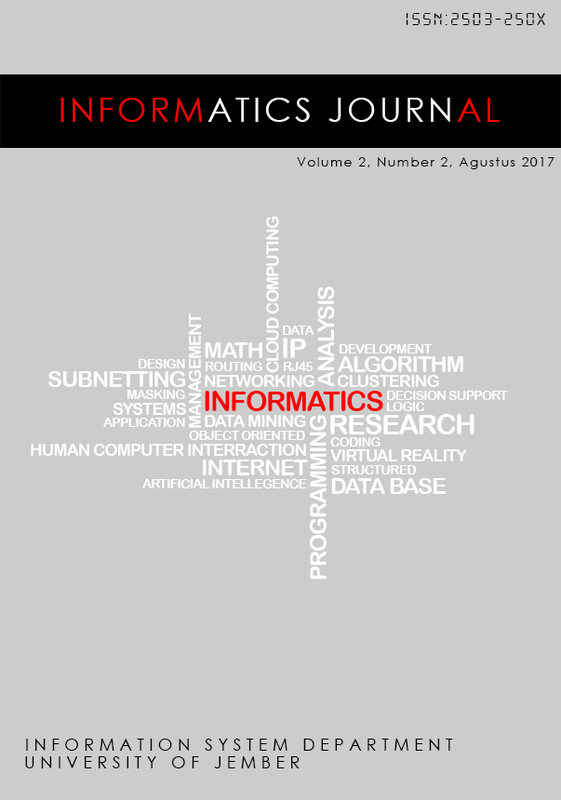 INFORMAL: Informatics Journal, [S.l. ], v. 2, n. 2, p. 64-78, oct. 2017. ISSN 2503-250X. Available at: <https://jurnal.unej.ac.id/index.php/INFORMAL/article/view/5562>. Date accessed: 19 apr. 2019.